Her Dynamic, a group of Somali poets, will be hosting a Somali festival at the Broadway Theatre in Barking. The event aims to celebrate women’s empowerment and activism through fashion displays, poetry readings and theatre performances. Her Dynamic connect art and inclusivity, and have worked with the Barbican and Guildhall School of Music. The event will include a hijab fashion display and a display of digital archives. There’ll be a performance from Aar Maanta, a Somali British composer, and a poetry reading of She Stood Tall. 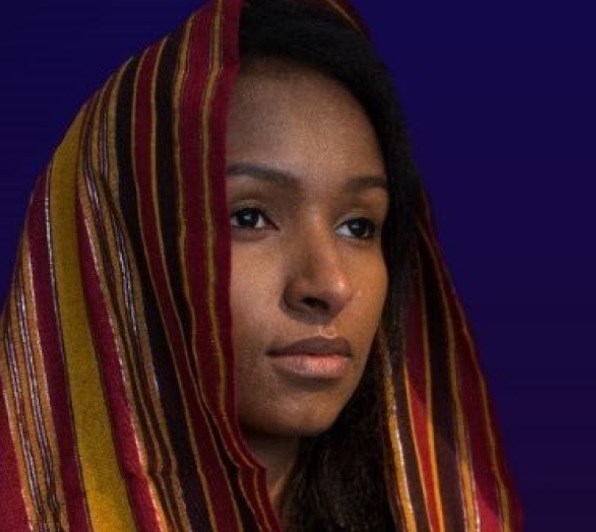 The main event will be a showing of Arawelo, a play about a famous queen from Somali folklore. Arawelo was supposedly a ruler who used to castrate males straight from birth to stop them dethroning her. The event aims to promote gender equality, with attendees encouraged to sign a gender equality charter.